Team Summer gift for Summer! The Make-A-Wish people came by a while back to see if they could grant a wish for Summer. As you may know, Make-A-Wish grants a wish to every kid with cancer, regardless of prognosis. The ONLY thing Summer wanted was a car, something she has dreamed about for years. But cars are not something Make-A-Wish gives, even a used one. It seems people were selling them and pocketing the cash, so cars are off the list of possible gifts. Summer has a had a very rough time lately – 4 surgeries in 2 months and now back in chemo-land. The girl who has cheered up so many kids with her heart and her spirit, needs some cheering up herself. So we have decided to band together to see if all of us, working together, can make Summer’s wish come true. 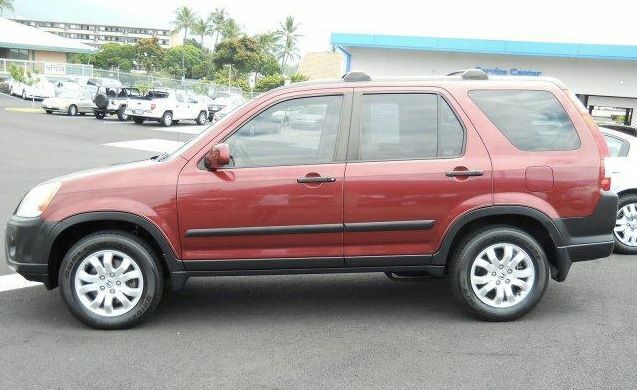 She has her heart set on a particular car – a red 2006 Honda SUV. For the next two weeks, all the money raised by Team Summer will go toward getting this gift for Summer. Can you help us make this happen? Go to teamsummer.org and donate today!